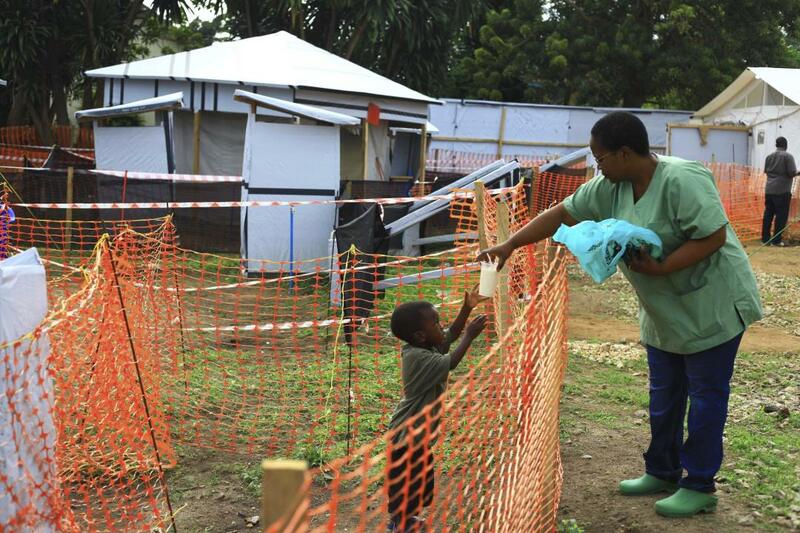 An American doctor who may have been exposed to the Ebola virus in the Democratic Republic of the Congo is now back in the US. The unidentified 39-year-old treated a "seriously ill" patient in a mission hospital, who later tested positive for the deadly virus, reports Politico. A day later, the US doctor received the experimental Ebola vaccine. After a week under observation, the doctor was returned by private plane and car from the Democratic Republic of Congo to the US and arrived at the Nebraska Medical Center on Saturday. He or she has no symptoms, but the hemorrhagic fever can spread through direct contact and incubate for up to three weeks before a person becomes symptomatic. "We do not currently know of any other US citizens with potential Ebola exposures, and because of this evacuation, there is no health risk to the US population," says the CDC.